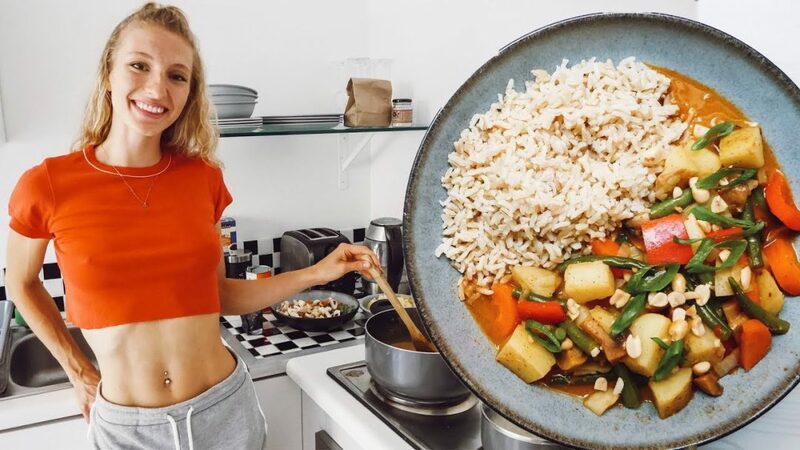 One of my fav vegan healthy dinner recipes! Cook vegetable curry with me! Eating a plant based/vegan meal doesn’t need to be hard!